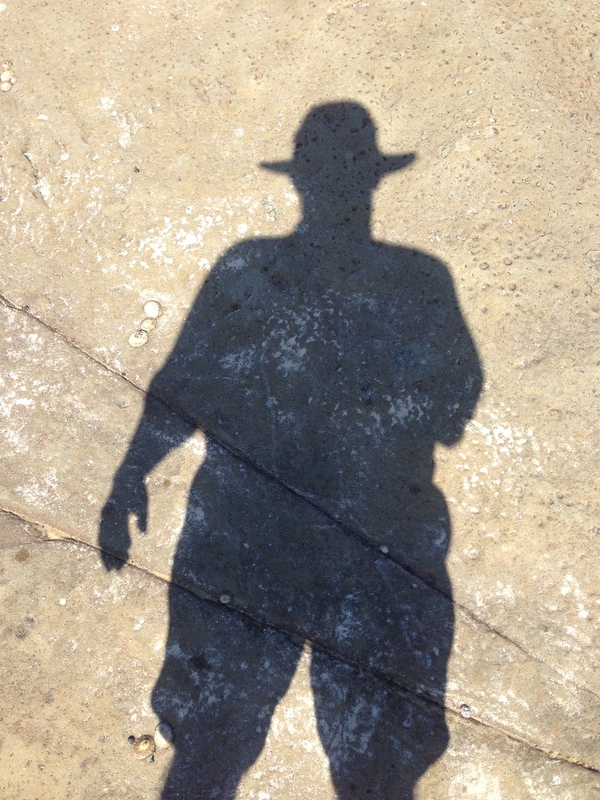 Who is that shadowy person? 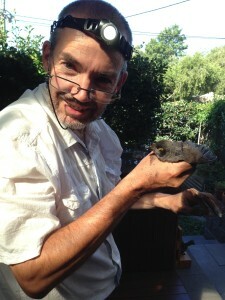 ‘Tis “The Sooty Retriever”, rescuing a bird trapped in the chimney. 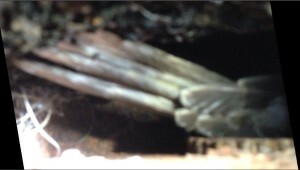 A grainy image of the avian accident, taken by sticking my iPhone up the chimney to determine what was stuck where. No joke. This really happened today. This entry was posted in Animals, Personal by Lachlan Wetherall. Bookmark the permalink.